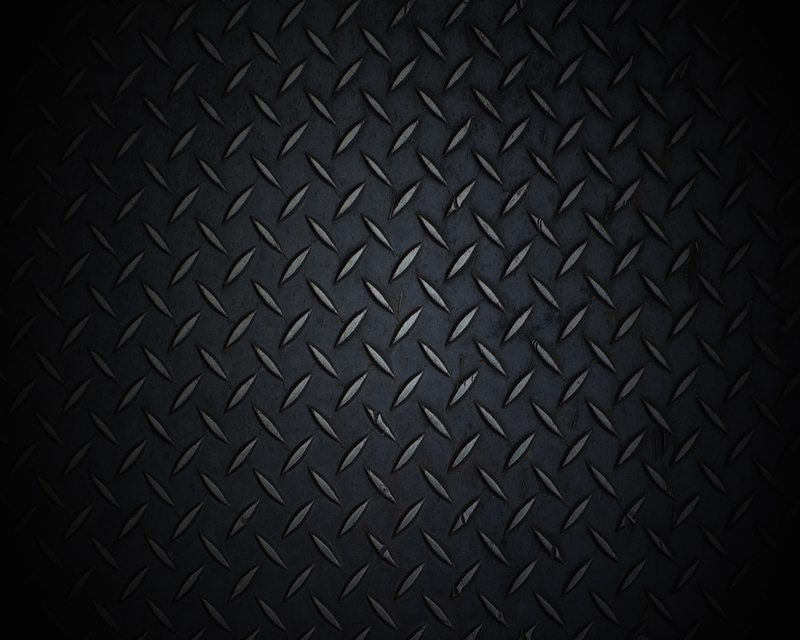 Dade Equipment was founded in July 1990 in Kendall (Miami) Florida. Since then, we have built our own 42,000 square foot facility to lead the industry in equipment and technology. Our reputation and track record are second to none. Dade Equipment was established with the ultimate goal of not only meeting but exceeding all its clientele’s expectations. As we move forward with the latest equipment and technologies, we look ahead to increase on the level of service and dedication that has positioned us way ahead of the competition. Our Management team firmly believes in empowering their employees through training and development to provide the best workmanship in the industry while exceeding all expectations a customer may have from a top of the line Dealer. Understanding the needs of our customers (internal and external) is the key to the future success of Dade Equipment. 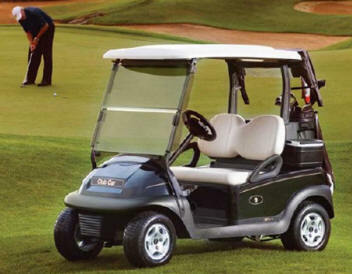 Our certified technicians have been in the industry for more than 20 years and are very eager to build your cart as individual as you are. Dade Equipment has built a first-class reputation for exemplary results in workmanship and service. We will ultimately strive to make our customer’s experience a pleasant one so we can build the cart that is right for you. 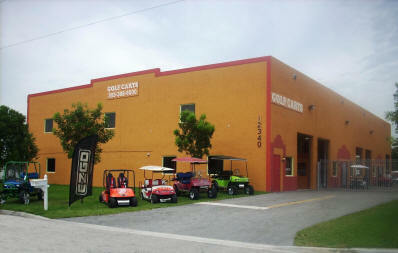 You can visit us at our 42,000 sqft facility located at 12340 SW 129 Ct, Miami, Fl 33186 or call us at 305-388-6000. 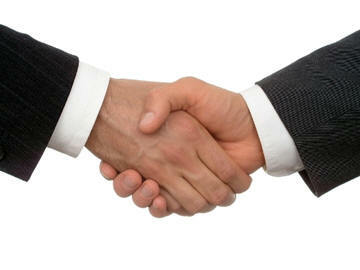 We are eager for your business and will gladly answer any questions or concerns you may have. We thank you for your patronage. To uphold the Highest Standards of Integrity and Professionalism in our quest to "Satisfy" Customers. In doing so, remain competitive and profitable, for continued Growth. This mission will be accomplished by rewarding our people for owning the responsibility for great performance. At Dade Equipment, your satisfaction is our number one priority. Should you have a concern about any repair we have performed, simply call us and schedule an appointment. We will take care of the rest. Over two thirds of our business is either a repeat customer or referred to us by a previously satisfied customer. Each customer is given the opportunity to express their level of satisfaction with the service they have received. Dade Equipment is proud to say that we have consistently maintained a 98% customer satisfaction rate!